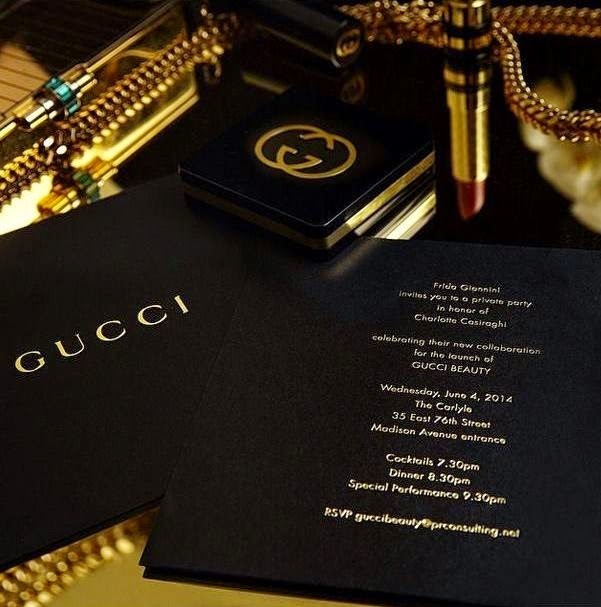 “A passion project” - that’s how Frida Giannini describes Gucci Cosmetics, the first ever makeup and skin prep line. To celebrate the glamorous new collection, Frida hosted an equally glamorous party at The Carlyle in New York in June 2014 in honor of Charlotte Casiraghi the face of the line. 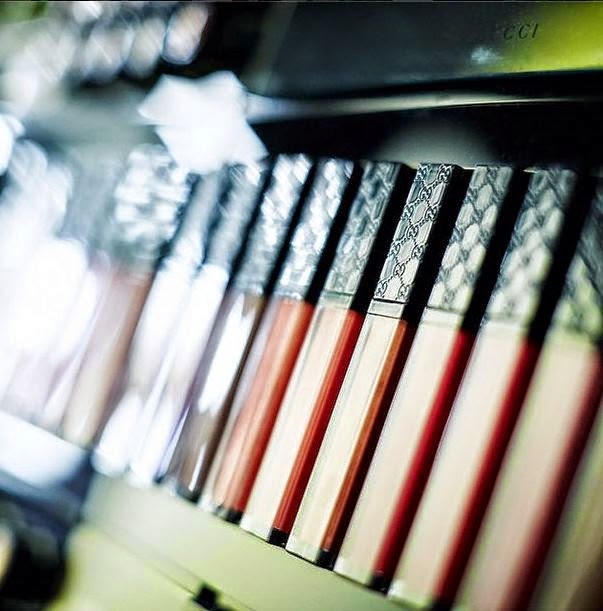 Here, a sneak peek at the makeup-line, which was launched in September, available now in stores and on my blog. 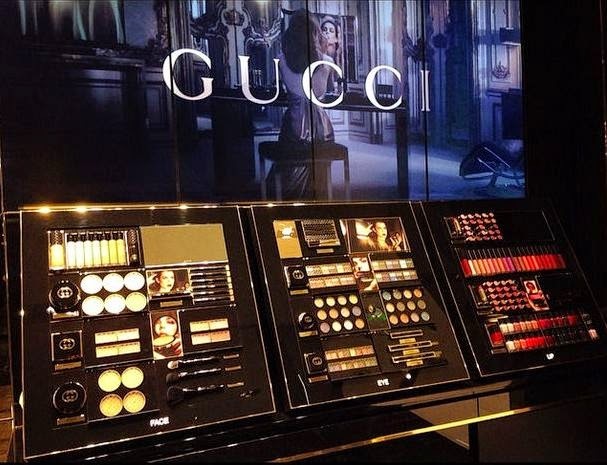 For more than 90 years, the Gucci woman has embodied strength, beauty, and magnetic confidence — captivating the world over.Today, there exists a comprehensive cosmetics collection worthy of her. The line is built on the house’s rich heritage and propelled forward by creative vision and cutting-edge technology. 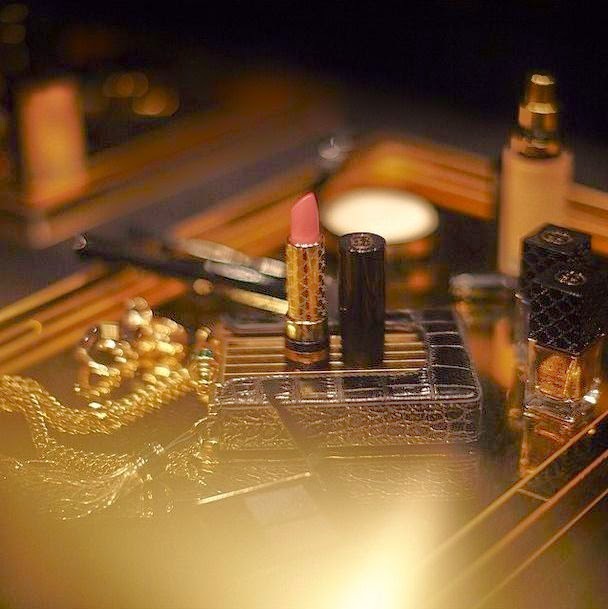 Every lipstick, every eye shadow, and every compact is an object of desire. 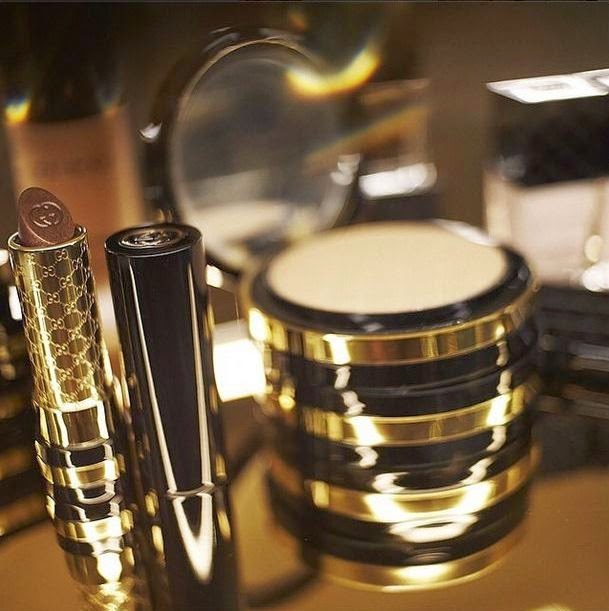 The cosmetics are as modern as they are luxurious: These advanced formulations are complemented by state-of-the-art tools for precision and control, remarkable performance, and high-impact looks that radiate glamour. 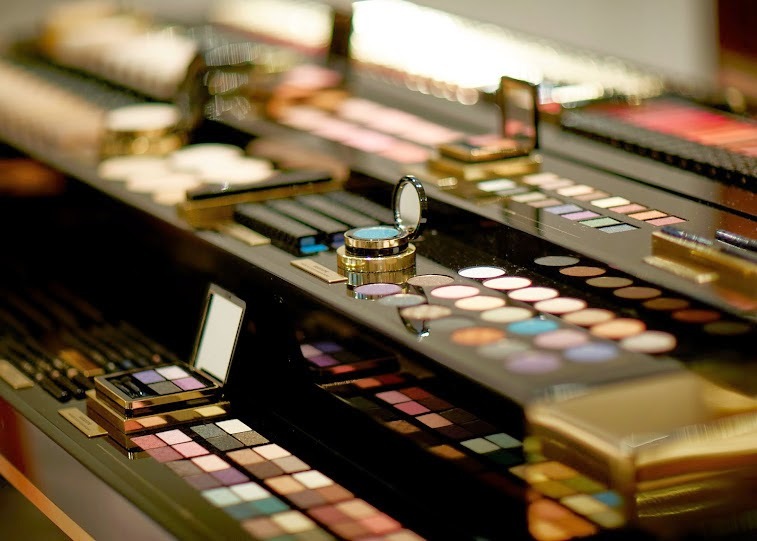 Experience the essence of an iconic lifestyle: The line brings the rich colors, luscious textures, and makeup artistry seen on the runway to cosmetics at a woman's fingertips. 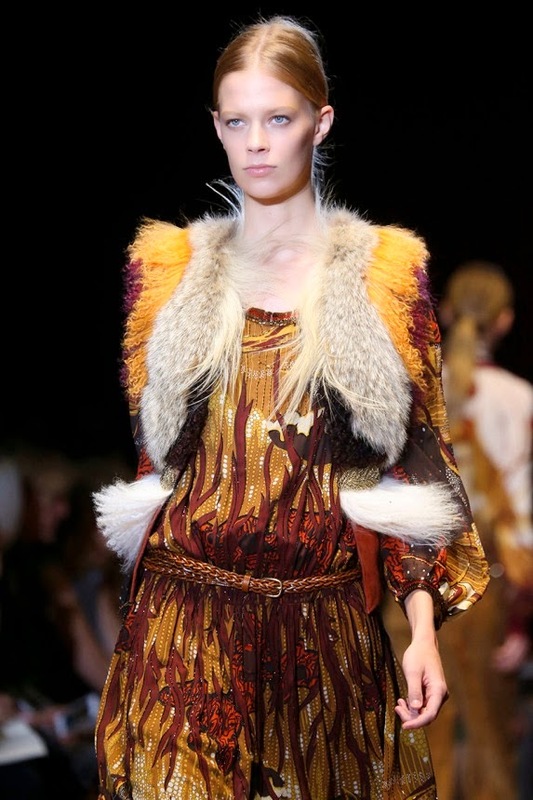 This is where legendary fashion interlocks with modern beauty for the Gucci woman who is entirely empowered and unmistakably feminine. Embodying the distinct style of a modern iconic Gucci woman is Charlotte Casiraghi, the face of Gucci Cosmetics. Miss Casiraghi represents a modern Gucci woman as a producer, writer and accomplished equestrian. Aside from her striking beauty, she is sophisticated, successful and iconic. A natural choice for her role as the face of the collection. 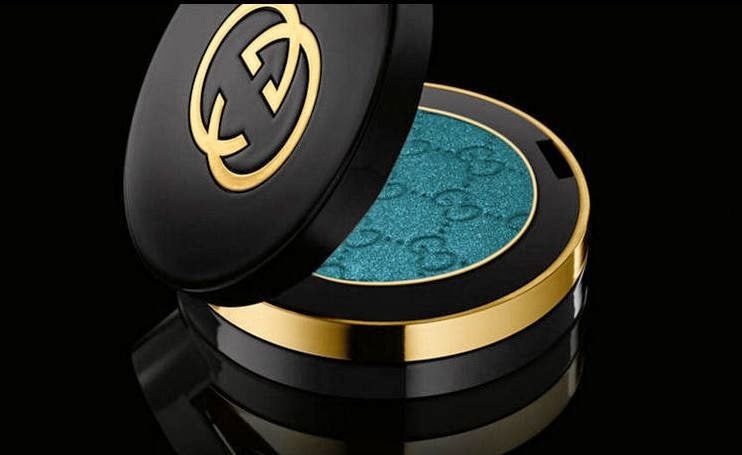 My favourite out of this line - It's Italian for "teal" and one of the signature shades in the new Gucci Beauty cosmetics collection. Vibrant and sensual, "Iconic Ottanio" dials up the drama. Where and when is up to you. Gucci Cosmetics comes to sensual life in "Stolen Moments" an evocative new film starring Charlotte Casiraghi, the muse behind the new makeup collection. Giannini’s spring collection went into that era, rinsed it clean of eau-de-Glastonbury, and polished it up, Italian style. She described it as “an evolution from fall” a sensible decision, because that’s when she introduced sixties A-line silhouettes, which have obviously done well for the brand.